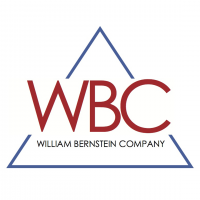 William Bernstein Company (WBC) is an importer of gums and resins. William Bernstein started his business on Park Row in lower Manhattan in 1947 by trading a variety of products and commodities. In the 1980’s the company started to specialize in importing natural gums and resins including Olibanum (Frankincense), Myrrh, Dammar, Gum Arabic, Benzoin etc. as well as a variety of herbs, spices, and botanicals. Gums and resins are often used in foods and beverages (either as flavoring or as stabilizers and emulsifiers) in addition to uses in industry, pharmaceuticals, fragrances, and as incense.